Halfway into the whole Mad Men craze, I started collecting vintage sewing patterns back around ~2011 due to the illustrations on the envelopes. 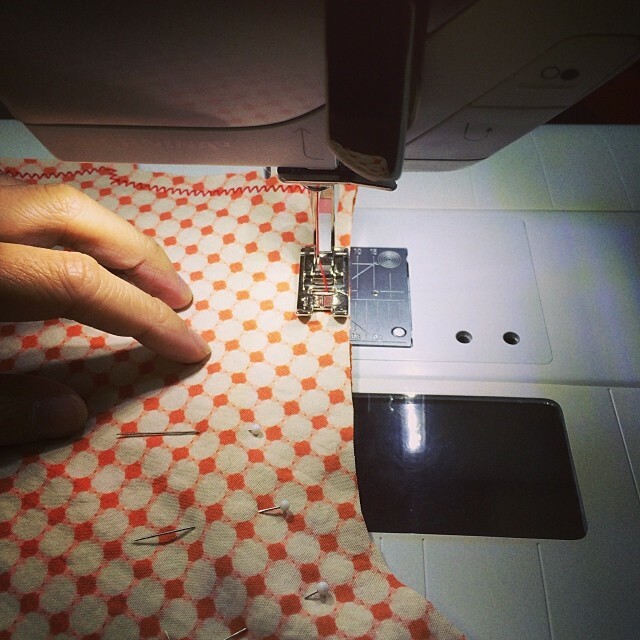 Never mind that I didn't know how to sew, much less use a sewing machine (at the time). It seemed like a waste to have these patterns but not be able to do anything with them. As a 2014 new year's resolution, I found myself in Brooklyn General Store, seated in front of a sewing machine (trying my darnest to not sew my fingers together!) 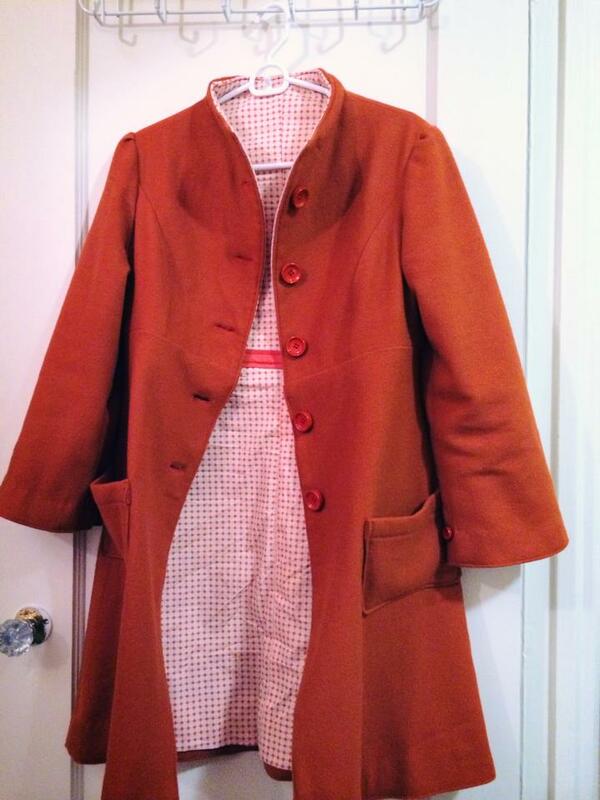 and sewing a wool coat. From that one class, I ended up buying a machine, spending numerous hours in front of YouTube tutorials and sewing textbooks. 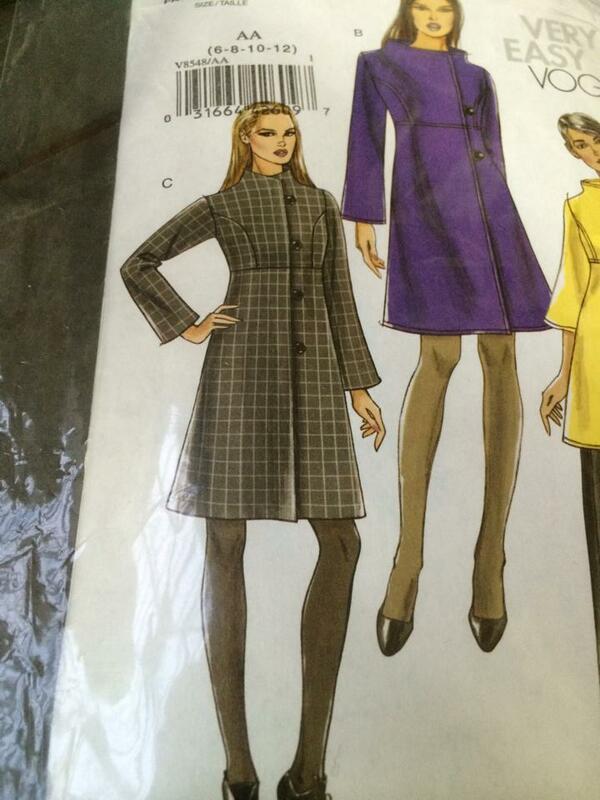 Stay tuned as I share some scans of my pattern collection. This blog will be just a random collection of items I happen to find interesting. Mainly, it'll center around the visual arts, vintage ephemera I happen upon, and typography. A collection of random postings about interesting visual art, vintage ephemera, and typography.